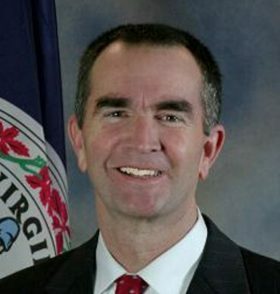 Ralph Northam has served as an Army doctor, business owner, and lieutenant governor. 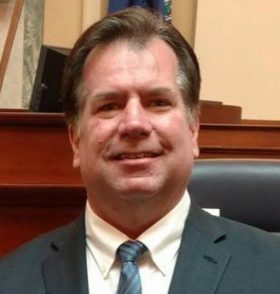 However, the thing his friends and family would tell you he’s most proud of is his career fighting for children—as a pediatric neurologist and volunteer medical director for a pediatric hospice care facility, he knows children are the key to Virginia’s future. 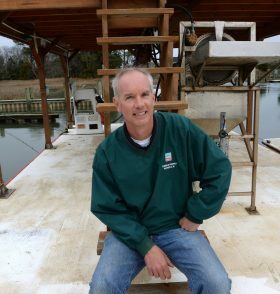 Ralph grew up on Virginia’s Eastern Shore and attended local public schools. 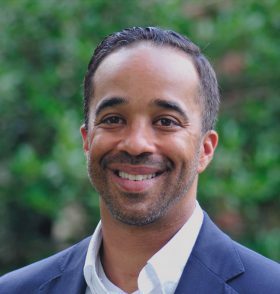 When his school desegregated, many families sent their children elsewhere—but not the Northams. 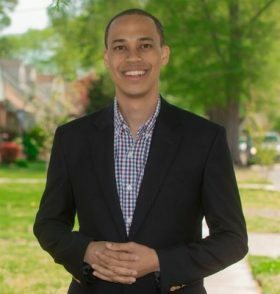 Ralph called his parents’ decision to continue to send him to integrated schools “one of the best decisions of my life.” Ralph is a graduate from VMI, has served in the Army treating wounded soldiers, and has practiced as a pediatric neurologist in Norfolk. 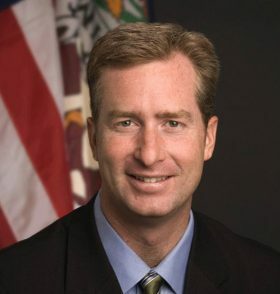 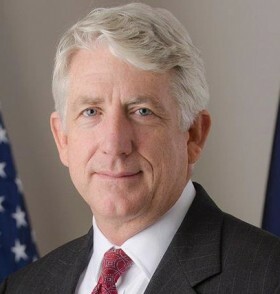 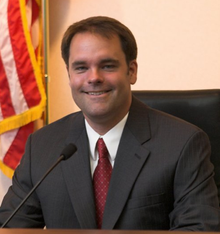 Mark has served as Attorney General since 2013. 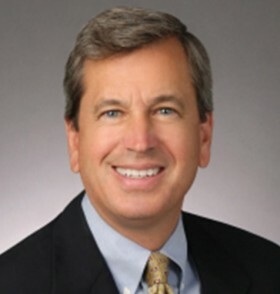 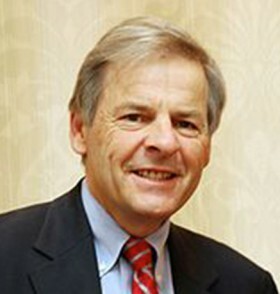 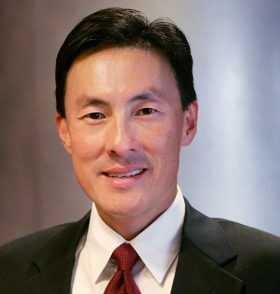 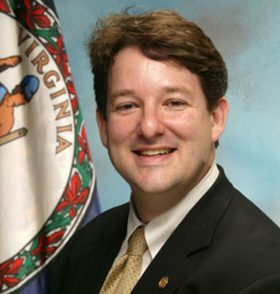 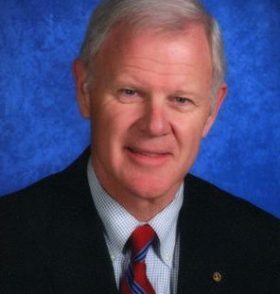 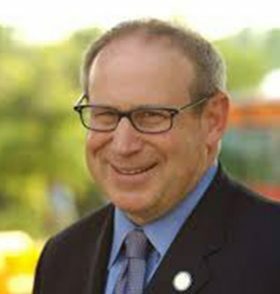 From 2006 – 2013, Mark served as a state Senator representing Loudoun and Fairfax Counties. 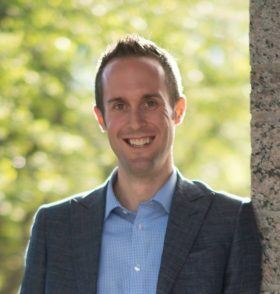 Mark worked on issues facing one of America’s fastest-growing counties and some of the world’s most innovative businesses. 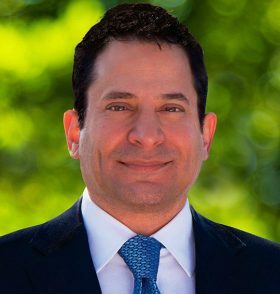 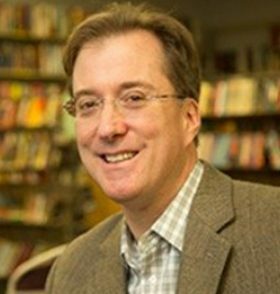 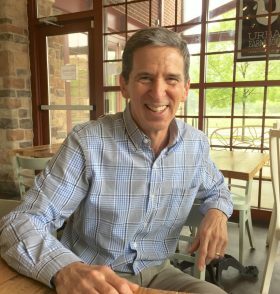 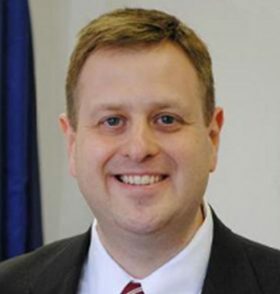 Mark also served on Loudoun County’s Board of Supervisors from 1999-2003, and was a lawyer in private practice in his hometown of Leesburg for more than 20 years. 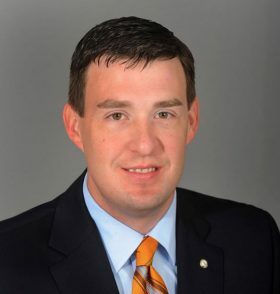 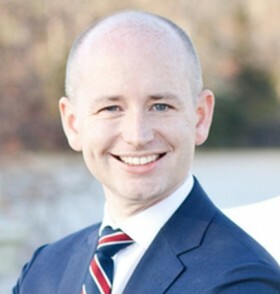 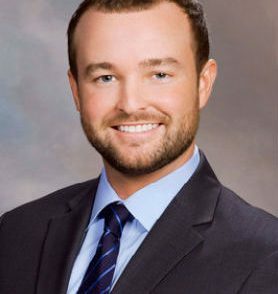 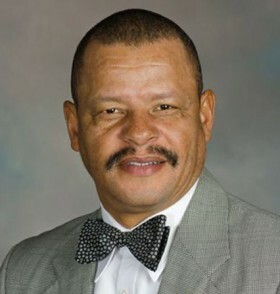 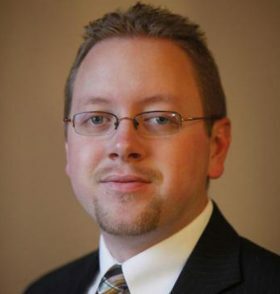 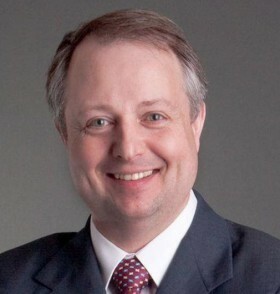 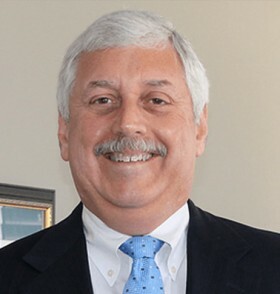 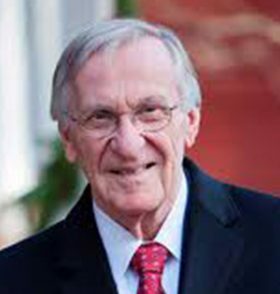 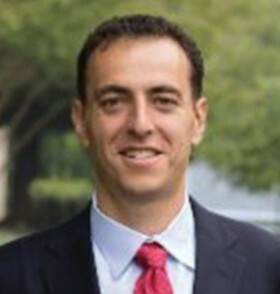 Mark received a bachelor’s and a master’s degree from the University of Virginia, and graduated with honors from the University of Richmond School of Law. 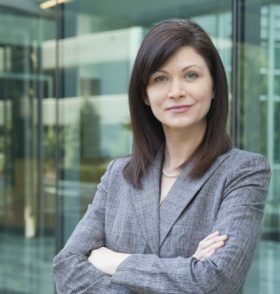 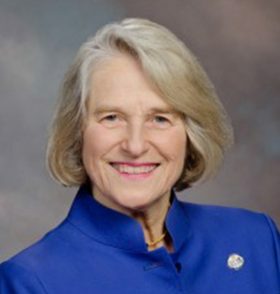 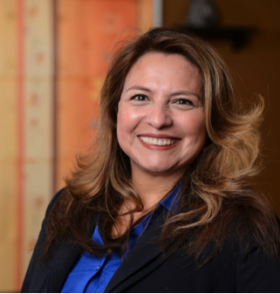 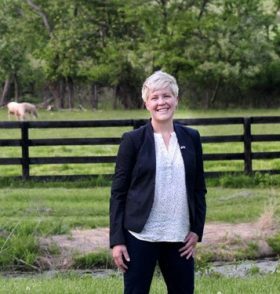 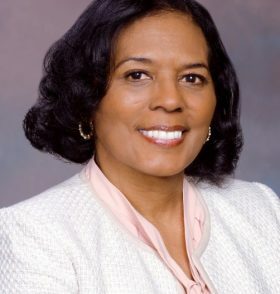 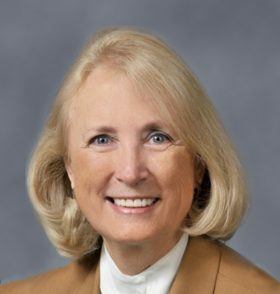 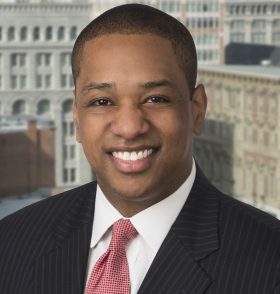 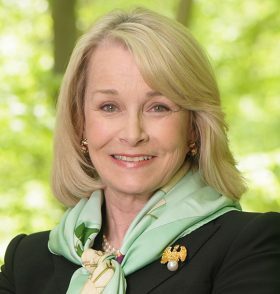 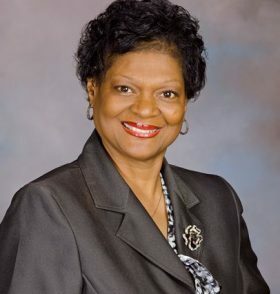 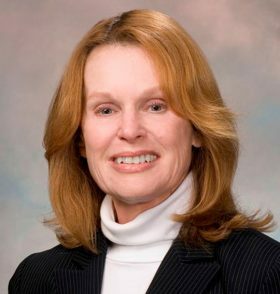 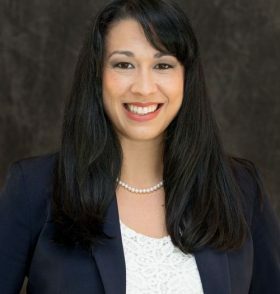 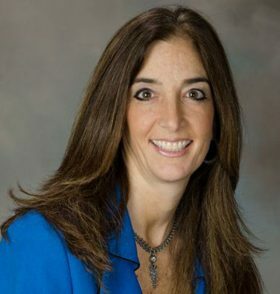 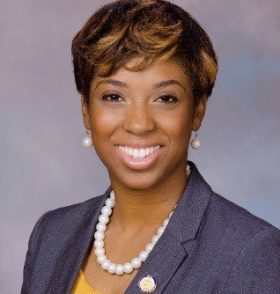 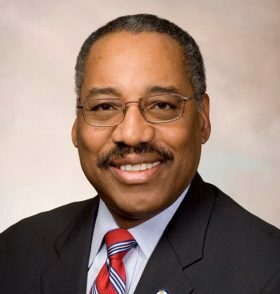 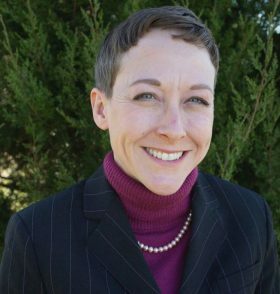 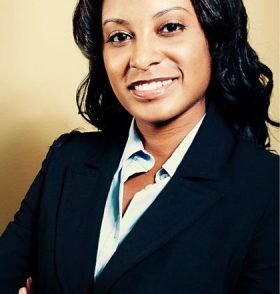 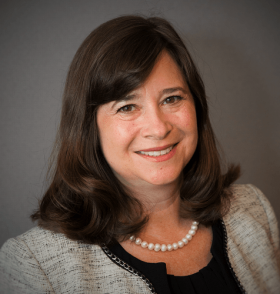 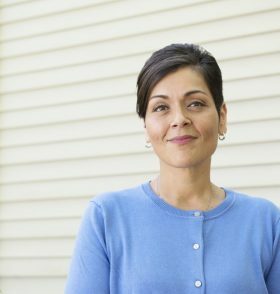 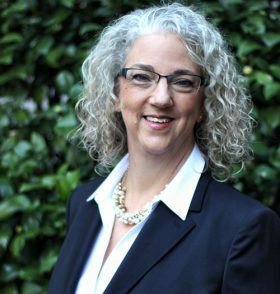 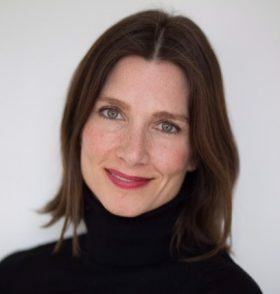 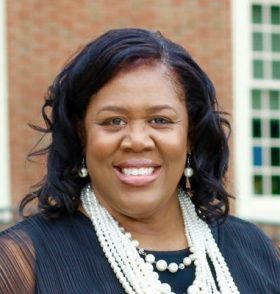 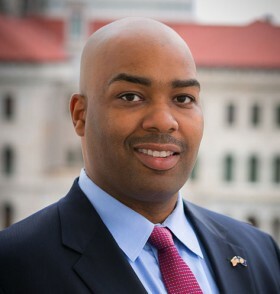 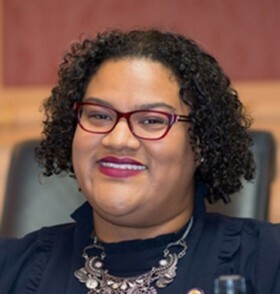 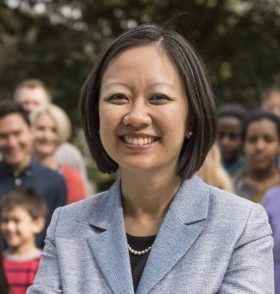 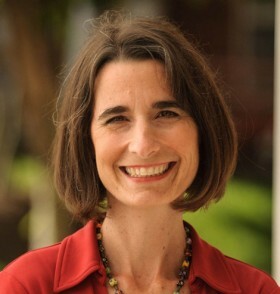 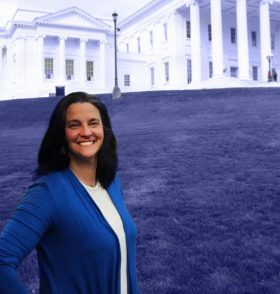 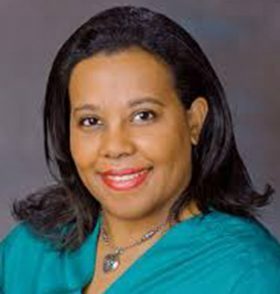 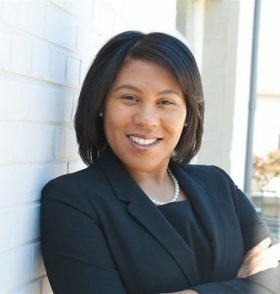 Fairfax is a graduate of Duke University and Columbia Law School, has served as an Assistant U.S. Attorney for the Eastern District of Virginia, and was previously the Deputy Coordinator of the Northern Virginia Human Trafficking Task Force. 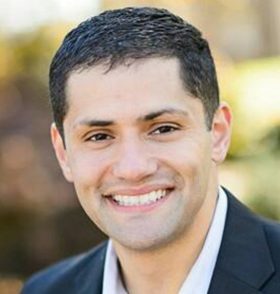 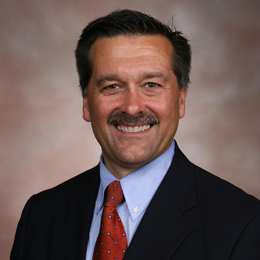 He’s also a small business owner, along with his wife, Dr. Cerina Fairfax, DDS.